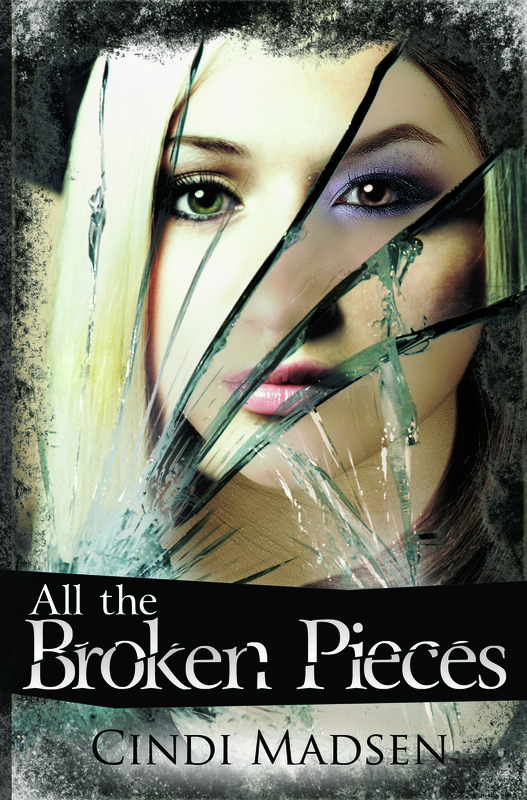 The reason I acquired Cindi Madsen’s All the Broken Pieces is a secret. 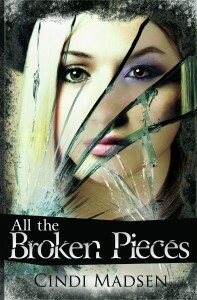 to know the secret, you’ll have to give it a read. I am so, so happy for Cindi! And Entangled!